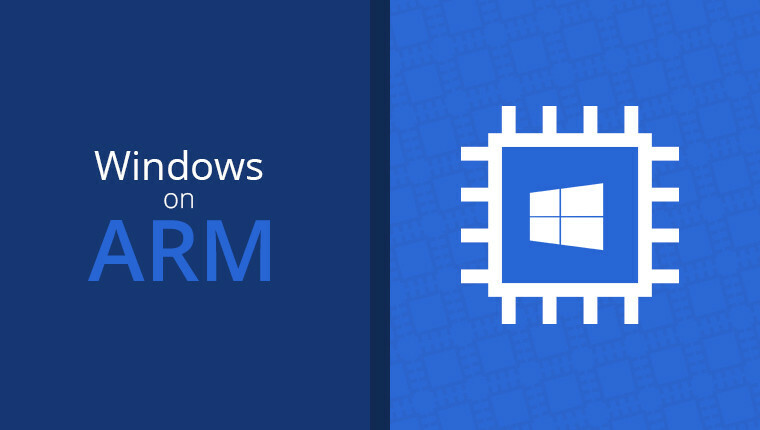 Microsoft has scheduled the unveiling of ARM64 developer kit preview at its Build conference in May, which brings native support for 64-bit apps on Windows PCs running the Qualcomm Snapdragon ARM processor. While the Qualcomm Snapdragon ARM processor is notorious for its battery-sapping tendency which is perhaps it's major caveat, and the inability to run 64-bit apps. Microsoft plans to share more details on a preview of its ARM64 software development kit (SDK) at its Build developer conference in May, which will serve to enhance the deficient Qualcomm Snapdragon ARM processor. Though, it remains unclear when a final version will debut, or when its supported apps will roll out to users on Windows PCs, as such applications that are 64-bit only typically need to run natively for performance reasons. Microsoft focus of engineering investments on the native ARM64 SDK is to enable developers to natively write their application for the supported devices, and developers will now have to decide whether to buy into the vision of Microsoft for Windows PCs running ARM chip inside. Also, users of a Qualcomm Snapdragon PC have to make another sacrifice in tolerating apps written for the Intel Core chips which have to be interpreted, given that the translation feature slows down the app. 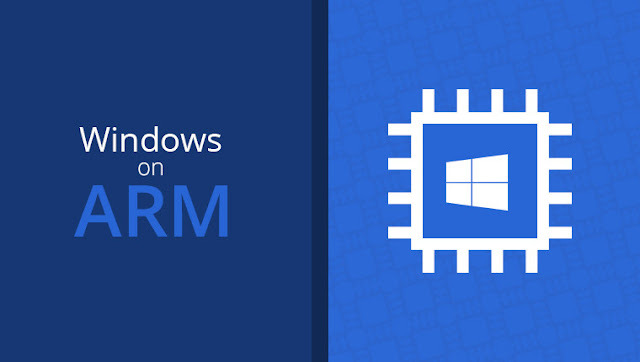 Microsoft, however, adds that as more developers try out code compiled for the ARM processor using the 32-bit SDK or the 64-bit version, the app will automatically download the updated versions to users.